The IBPS PO Exam is being conducted on 7th, 8th, 14th & 15th October 2017. 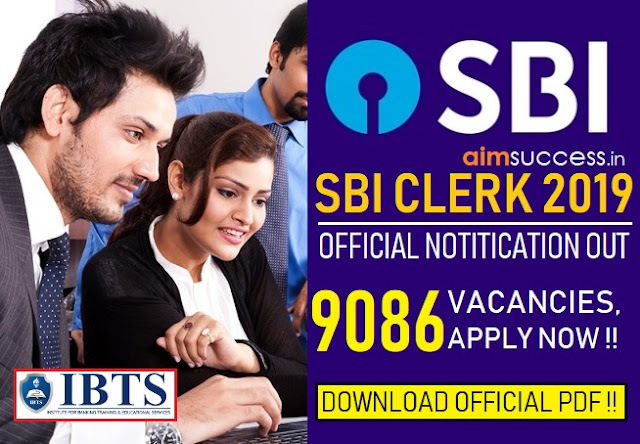 The exam seeks to fill in around 3562 vacancies in the post of Probationary Officer at 20 participating banks. 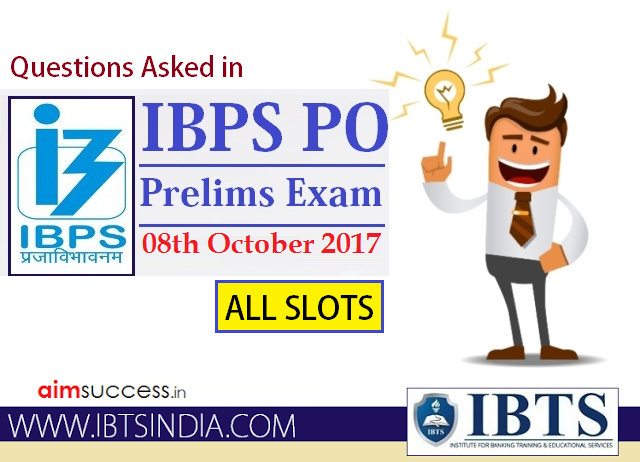 Here is the detailed Questions Asked in IBPS PO Prelims Exam 8th October 2017 that will be conducted in 4 shifts. Read today’s Exam Analysis along with this article to know what kind of questions are asked in today’s exam. 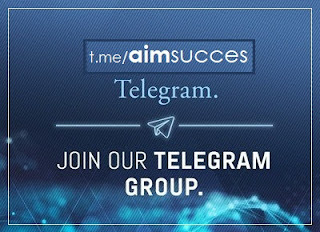 This will be very beneficial for you if you haven’t appeared for your exam yet. Even if you did appear for the exam already, you can analyze your performance by having a look at the analysis published. Therefore, in this article, we provide you with some of the topics & questions asked in various subjects in IBPS PO Exam. 1, 20, 58, 134, 286, ? Number of students studying in different classes with percentage of students studying in different sections was given. Circular Arrangement – 8 people, all facing inside. Floor Puzzle -There are eight people T S U V W X Y Z live on different floor of a building. Living in different states. Scheduling – Students studying in different days (Mon, Tue, Wed, Thr, Fri, Sat) of a week & one more variable was given. Reading Comprehension – Based on “Indian Literacy in private organization”. Spotting Errors – 10 Questions (New Pattern : Moderate) Example : Single sentence was given and you have to mark the correct options - i.e., If there is an error in "b" part you should choose option acde. Linear Seating Arrangement – 8 people sitting in a single line. Some of them facing north & some facing south. Square Sitting Arrangement – 8 people sitting in a square. 4 of them sitting in a center & facing towards inside & those sitting at the corner facing toward outside. Floor Puzzle – Difficult since more number of possible cases. Double Line up – People sitting in two row & like different fruits. In row I people are facing toward north & in row II people are facing toward south. Consider the word “YOURSELF”, arrange the vowels in alphabetical order from left to right and then consonant letters in alphabetical order from left to right. Now, take the next alphabet for each letter in the changed arrangement. Which letter comes fourth from the right from the last letter. In a row of all are facing north P sits fifth from right end. Only three people are between P and Q, T sits to the immediate left of Q. R sits sixth to the left of Q. S is to the immediate right of R. And there is two persons between S and V etc. IBTS INDIA - India's Leading Institution for IBPS Exams Coaching in Chandigarh.